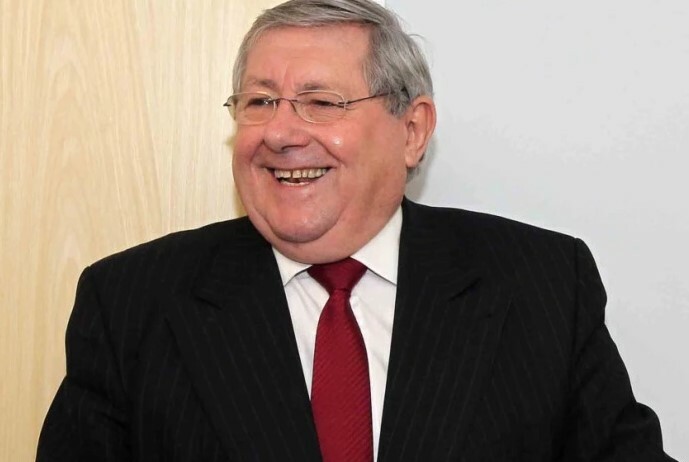 Brian Binley was a Member of Parliament for Northampton South between 5 May 2005 – 30 March 2015, representing the Conservative party before being succeeded by David Mackintosh, also Conservative. Born Brian Arthur Roland Binley on 1 April 1942 in Wellingborough, Northamptonshire in England, Brian was educated at Finedon Mulso Secondary Modern School in Finedon, Northamptonshire. Binley is Sales Director of BCC Marketing Services Ltd, based in Wellingborough, a company he founded in 1988 that now employs almost one-hundred people with an estimated turnover of £1.4million. In 1993, Binley co-founded Beechwood House Publishing Company Ltd to produce and publish directories. The company’s Binley’s Directory of National Health Service Management and Binley’s Directory of Local Government Management quickly became market leaders and Binley was elected a Fellow of the Royal Society for the Arts for their contribution to the nation’s well-being. Beechwood House was sold at the end of 2000. 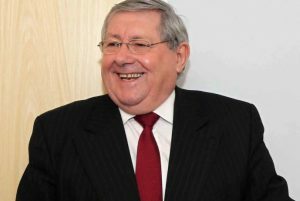 Brian Binley joined the Conservative Party in 1959 and became Young Conservative Organiser for the West Country before becoming an Agent at the Kidderminster Conservative Association until 1977. In 1997, Binley was elected to serve the Hackleton electoral division as a councillor on Northamptonshire County Council, where he acted as the Conservative Party’s Finance Spokesman. In 2000 he was appointed Chairman of the council’s Finance and Resources Scrutiny Committee. He did not stand for re-election in 2009. Binley was selected to contest the Labour-held marginal seat of Northampton South, and defeated the sitting Labour MP Tony Clarke at the 2005 general election by over 4,000. He was re-elected in the 2010 general election, with an increased majority of 6,004. In July 2013, Binley announced, after treatment for cancer, that he would not stand again at the next general election in 2015. Binley, separated from his wife Jacqueline in 2009, has lived in his constituency for more than twenty years. He has two sons, James and Matthew. Binley is a fan and shareholder of Northampton Town FC, a keen golfer and a member of the County Cricket Club. Brian is also a Freemason, who provide support and funding to local charitable and community projects. In June 2009, it emerged Binley illegally claimed £57,000 in expenses by renting a £1,500 a month flat from his own company. However, despite the Committee on Standards and Privileges finding he had breached parliament rules he was ordered to pay back just £1,500.